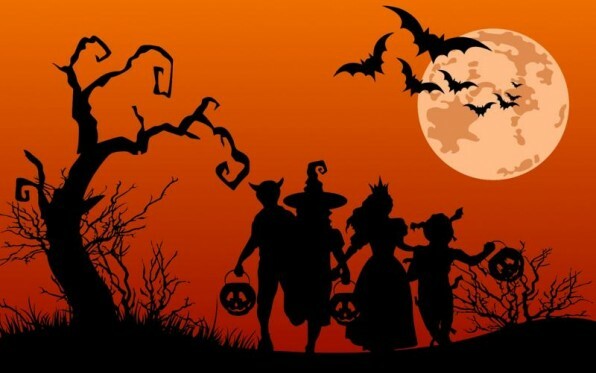 Below are tips to help make the festivities fun and safe for trick-or-treaters and party guests. 31 Oct	This entry was published on • at *. It’s filed under Obstacles and tagged activity, adult, allowed, alone, always, autumn, avoid, bags, bedtime, candles, Christmas Spirit, Christopher Hogan Lay, Claus Laws, ClausLaws, costume, costumes, crosswalk, drivers, eat, events, examine, fasten, festivities, flashlight, fun, groups, Halloween, Harvest Day, help, hold, homemade, house, Joy, Judith Olney, knives, lifetime, Love, luminaries, masks, nutritious, opportunities, parties, Peace, people, physical, provide, safe, safe Halloween, safety, Santa Claus, shoes, sidewalks, snacks, strangers, street, sweetness, swords, tape, test, The Twelve Laws of Santa Claus, tips, treats, trick-or-treating, vision, walk. Bookmark the permalink. Follow any comments here with the RSS feed for this post.